How to be a millionaire? 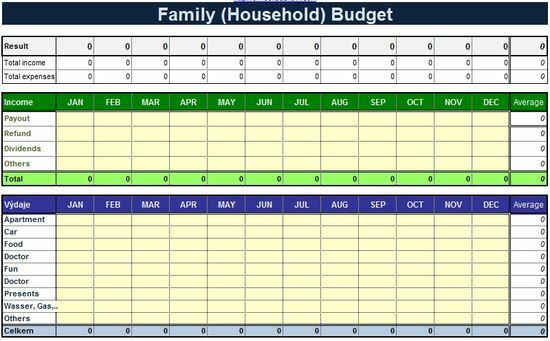 Family (Household) Budget in Excel. Save 10 USD per month is $ 120 per year. Use Family (Household) Budget Excel. Free download. 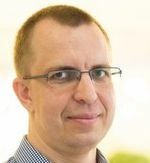 File Family (Household) Budget Excel free download. For Excel 2007 and later. You're using Family (Household) Budget?